Bravo! You made it through the toddler years and have a preschooler who promises a whole new parenting experience! A preschooler's world is full of energy, movement, profuse learning and complex emotions. As a parent you have your work cut out for you in learning how to patiently answer the constant "why" questions and to deal with fragile feelings that can cause angry or teary "its mine!" outbursts. 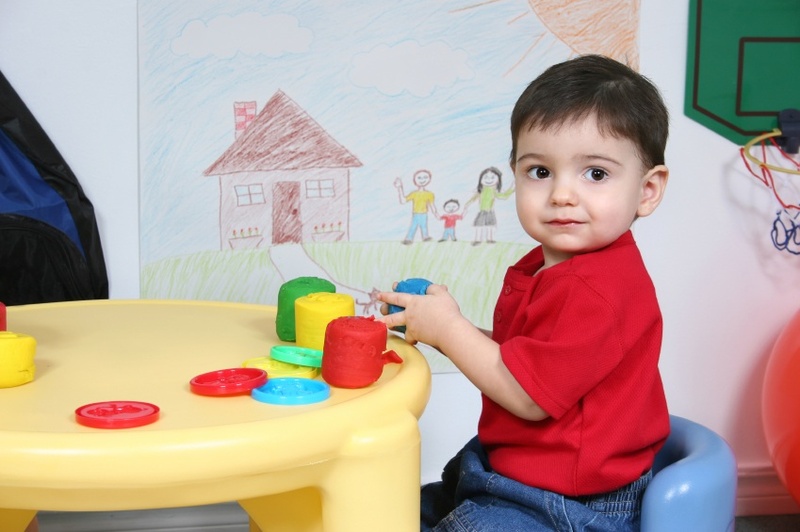 Preschoolers strive to gain independence but they still need their parents' help. You will see this behavior again when your child becomes a teenager. How much do you know about the research proven value of emotional and social intelligence skills for your children? How well are you understanding and meeting all of your children's needs in your already busy world? There are many strategies in these areas and a certified coach can help you to implement them. Here are just a few of the areas that parents find solutions from the power of coaching. It is important to note that there are no "one size fits all" approaches. Each solution is customized based on your needs and value system. Keeping your marriage or partnership strong despite various stresses. Every interaction your preschooler has with you and others impacts the thousands of new circuits that grow in his brain every day! This is called neuroplasticity and parents are the first teachers to influence it. There are so many ways a parent can teach or even "coach" their child toward healthy emotions, thoughts and behaviors. Building emotional and social intelligence in children is a way to build academic intelligence too. Research proves it, and the results can last your child's entire lifetime! Read more about this in the emotional and social intelligence section of this website. The sooner you start the better. Your preschooler is growing up fast! If you would like to know more about how a coach can help you to actually sculpt your child's developing brain and personality in a positive way, contact Keyuri for a complimentary consultation.